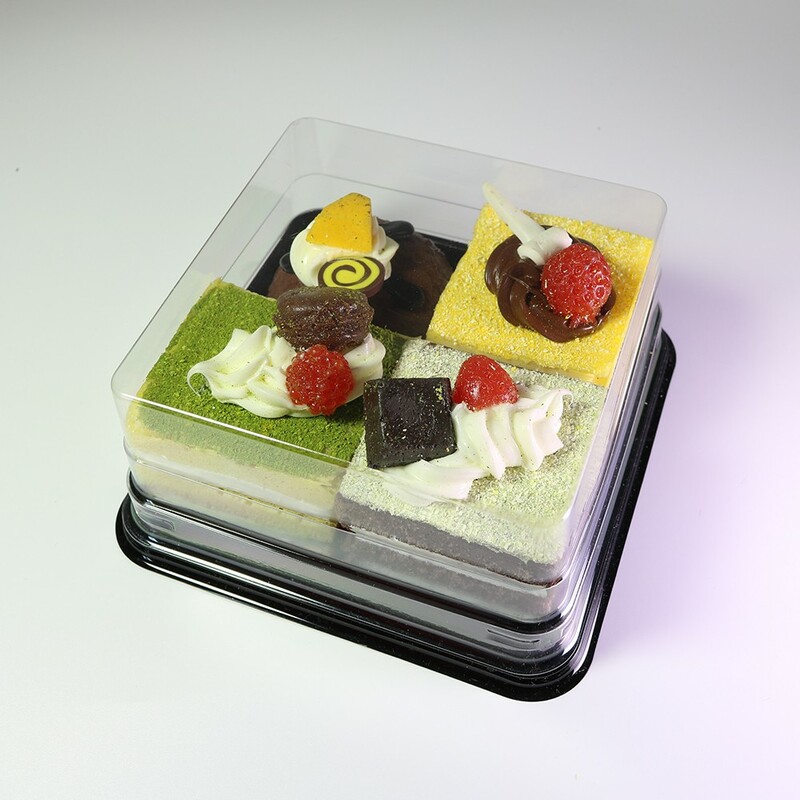 Proudly showcase your baked goods in these quality dessert containers. 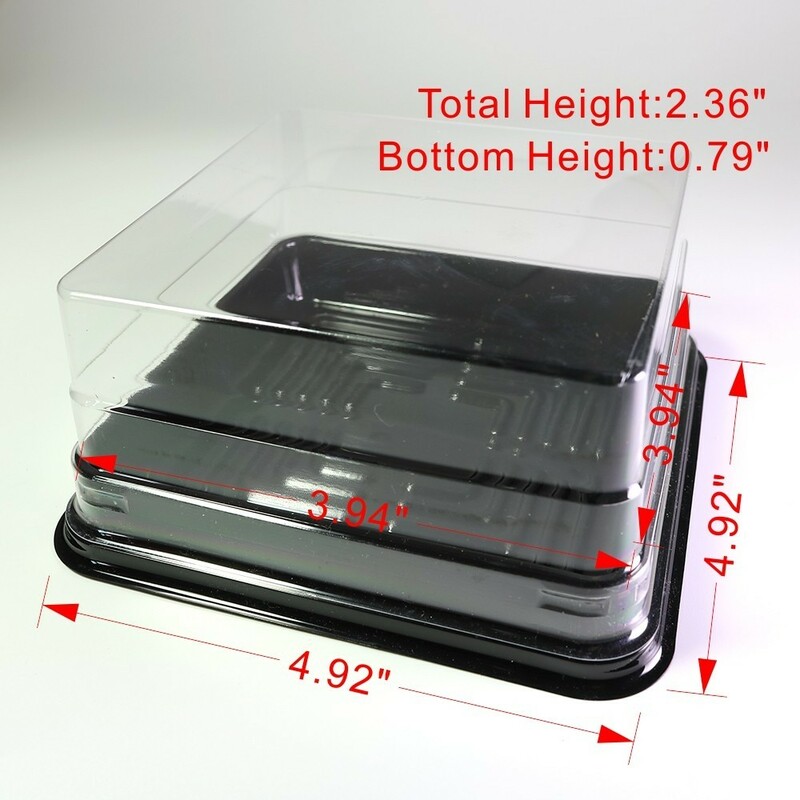 The clear material clearly shows off your culinary masterpieces. 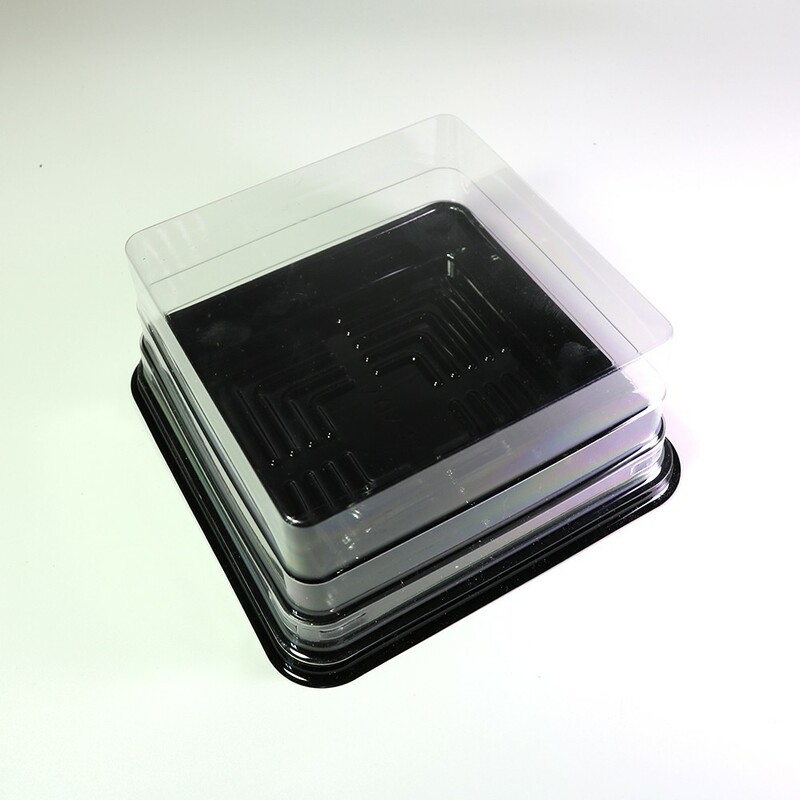 The containers are great for temporary storage and for taking desserts on the go. 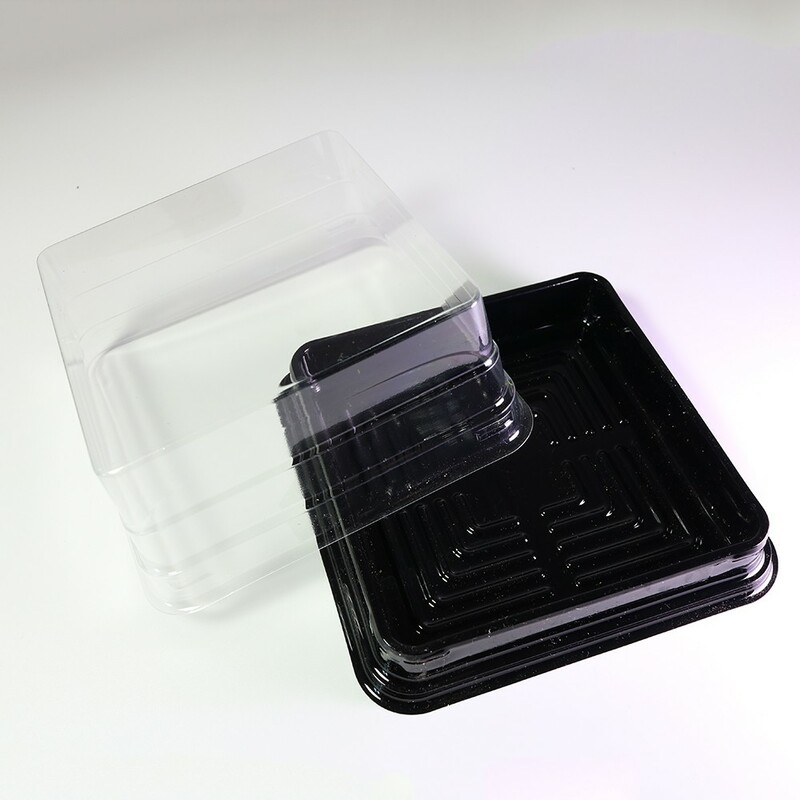 The plastic used for these containers are BPA-Free so they are food-safe and chemical-free! These containers are sure to impress guests with little or no extra work!